There are several malls, and retail spaces that see the benefits of energy efficiency window films. 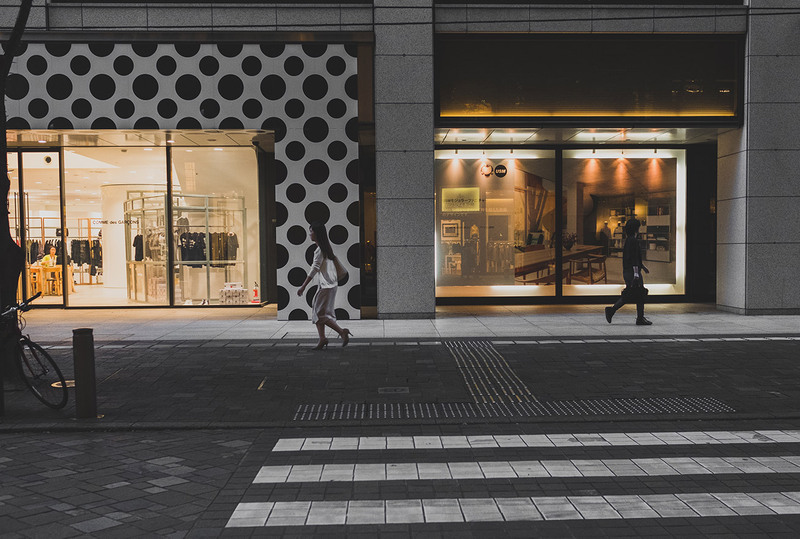 Many of these retail spaces have large picture windows that are prone to gaining heat during the summer and losing heat through the windows during the winter. This makes it difficult to maintain a comfortable temperature year round. Thats why energy efficient window film is a solid green solution for many retail businesses around Dallas. There are several reasons that store owners might install window film. For example some install glare reduction window film to keep the suns glare to a minimum while their customers are shopping. If your store is located in a high crime area you might want to install security or loss prevention window film to protect your windows from being broken by thieves or looters. Other shop owners might want to use decorative window film for branding and styling purposes. The large display windows that often work well for bringing customers through the door, can also work against you when it comes to energy efficiency and glare from the sun. The good news is that retail window film makes an excellent investment and bring returns within a few years after installation. These window films will also continue to make you money long after the initial installation. After installing security window film, your windows are safe from being shattered. Energy savings window film can keep your heating and cooling costs down, so your customers will enjoy shopping in comfort. Glare reduction window film can reduce the amount of glare so your customers won’t be fighting the sun while shopping. UV fade protection films blocks 99% of the suns UV rays. So you can rest assured that your furniture, floors, and products will be protected from fading in the sun. Decorative window film can add a unique style to your retail space as well as add privacy without completely blocking light from the sun. If you would like to read more about commercial and retail window film case studies, click here. ARE YOU READY FOR RETAIL WINDOW FILM? If you are ready for retail window film or would like to ask some questions about which window film is best for your retail space, give us a call at Dallas Window Film. Our expert staff is extremely knowledgeable about window film and our expert installers have at least 8 years experience or more installing window film. We install only the best window films available including Vista, Enerlogic, and Llumar window films. So contact Dallas Window Film today to get started on your free on site consultation.